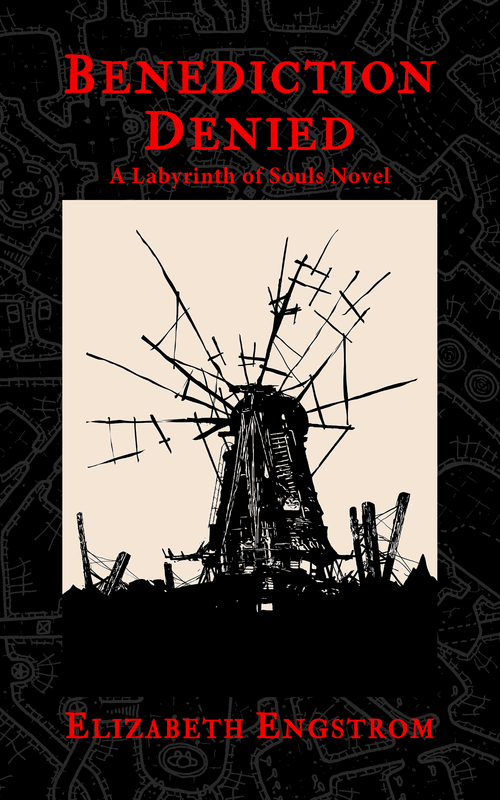 At last, the Labyrinth of Souls fiction project is officially launched! 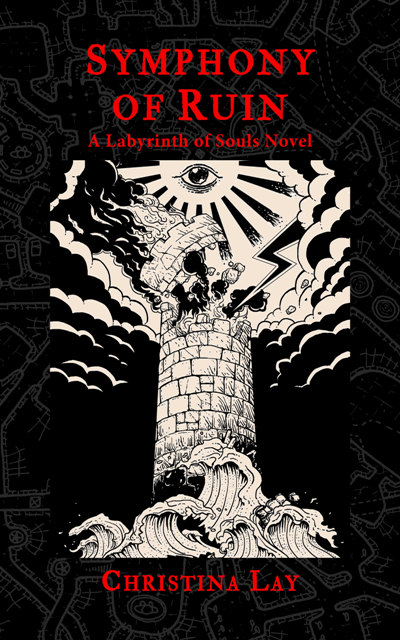 Benediction Denied is the first in a series of stand alone novellas inspired by the Dungeon Solitaire game created by Matt Lowes and the art work of Josephe Vandel. 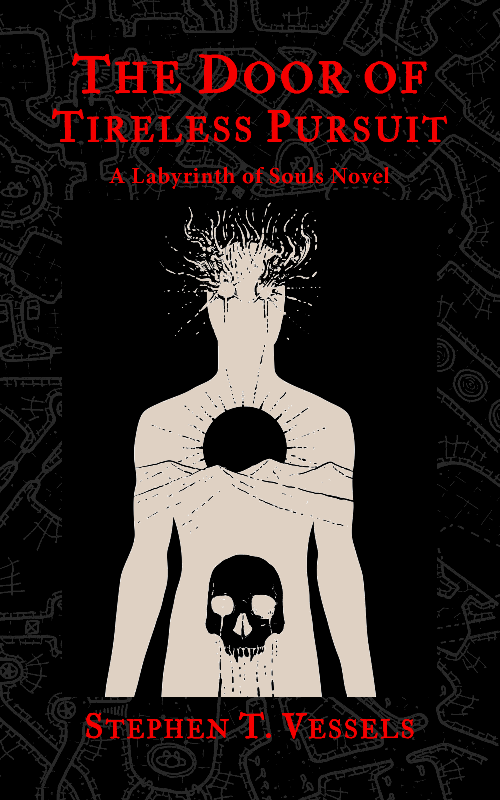 Benediction Denied by veteran horror writer Elizabeth Engstrom will take you on a wild journey through the dark underworld of the Congo and one man’s haunted soul. 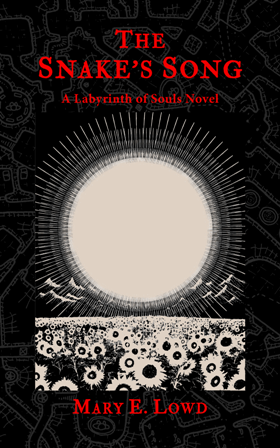 Each novel is linked by the theme of a journey into the underworld of the labyrinth, and is totally unique. Books are available in print and digital. Both versions will be available everywhere in a day or two. While hydrologist Adam Swan is engaged in humanitarian efforts to bring water to a small, isolated village in the Congo, he is kidnapped by rebel thugs and thrown into a makeshift prison. He is left to die—or worse—if his ransom is not paid. In a surprising series of events, Adam escapes his brutal captors into an underground labyrinth where reality and sanity no longer rule. 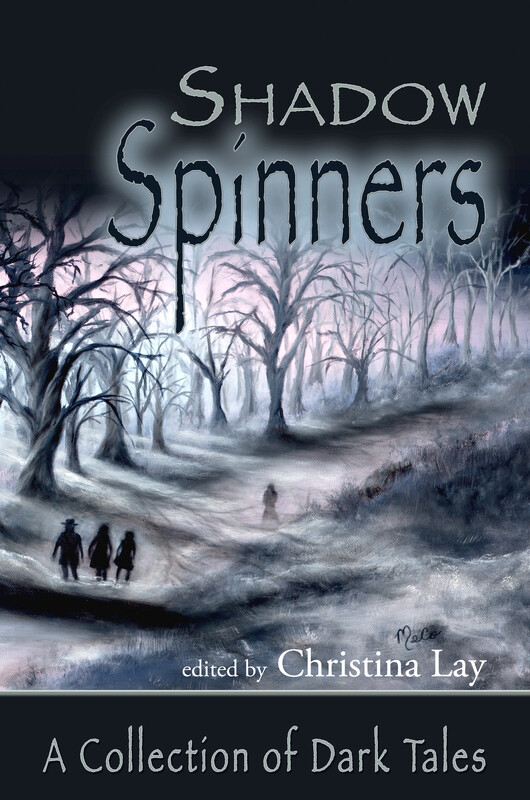 Armed with a limited amount of magic which he does not understand, he survives by employing it boldly, recklessly, desperate to return to the village above, homesick for Minnesota and normal life with his wife and daughters. 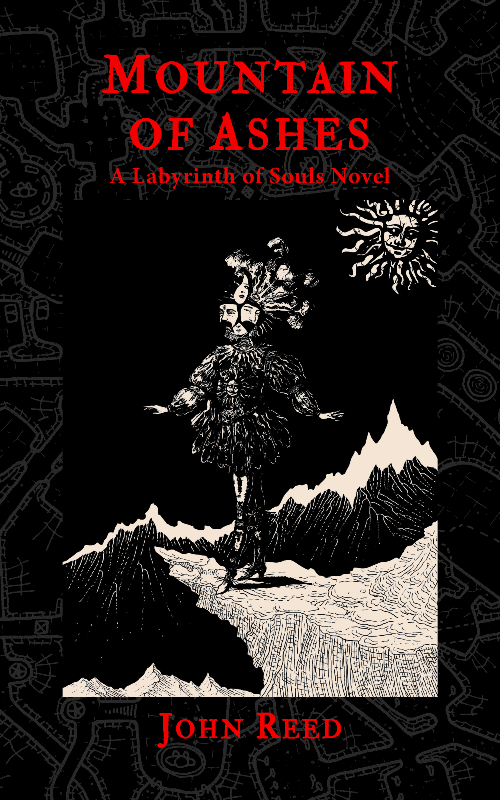 Tested to the extreme limits of his endurance, Adam navigates the labyrinth with only the company of his past behavior, the baffling magic, and the seductive temptation to succumb to the mysterious and merciless gods of the underworld. The consequences of his actions, past present, and future, take him to the brink of death—and beyond. 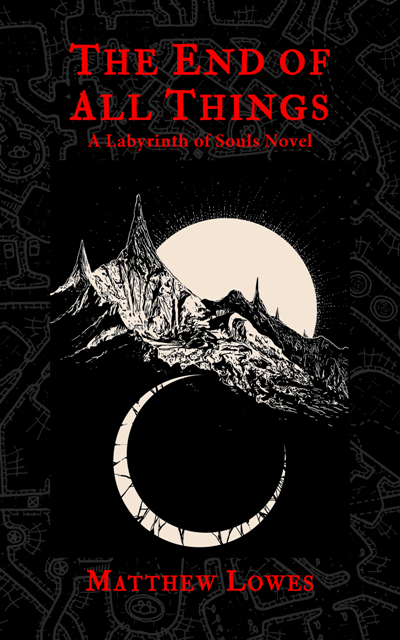 A fun, fast, thrilling ride by veteran author Elizabeth Engstrom, inspired by Matthew Lowes’ Dungeon Solitaire: Labyrinth of Souls card game.